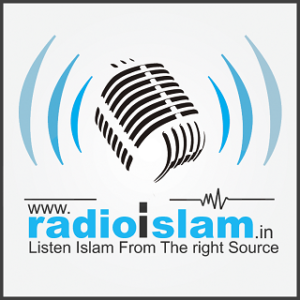 Radio islam Malayalam Live Online . Listen over 30 Malayalam FM Radio stations live online . Radio Islam is the islamic FM radio in malayalam . It was Launched on January 1, 2010 . Radio Islam is a humble effort to spread the true message of Islam by means of the latest possible ways . The channel which is now broadcasting 24 Hours is the first Islamic internet radio from India and also the first in Malayalam. The Channel aims to broadcast lectures, interviews, Learning Sessions, Islamic songs, Muslim World News . It aim to spread the light of Islam to the entire malayalee community spread across the globe. Address : Xl Technologies , Calicut, Kerala, , India .